>Trader Joe’s Maui style beef short ribs. | curated sf: Eat. Shop. Play. >Trader Joe’s Maui style beef short ribs. > There’s a lot of meat in this packet. 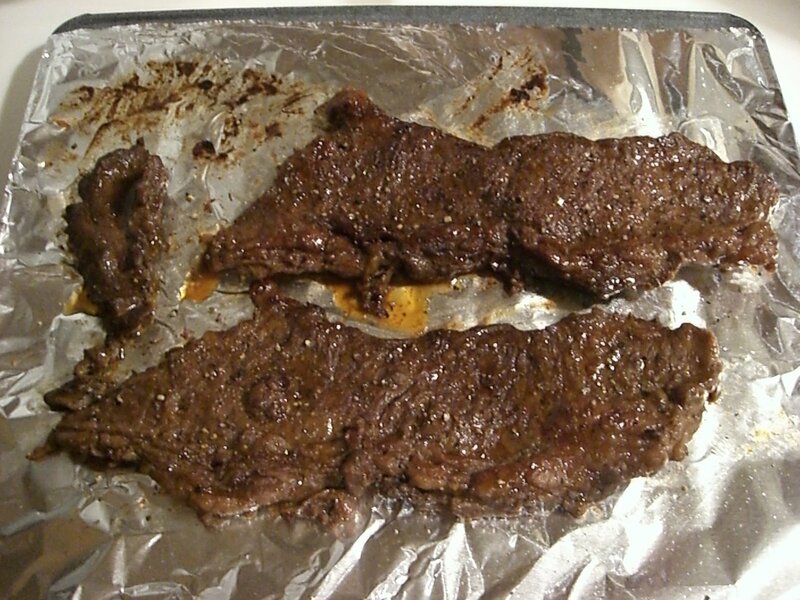 I only broiled these strips and froze the rest.